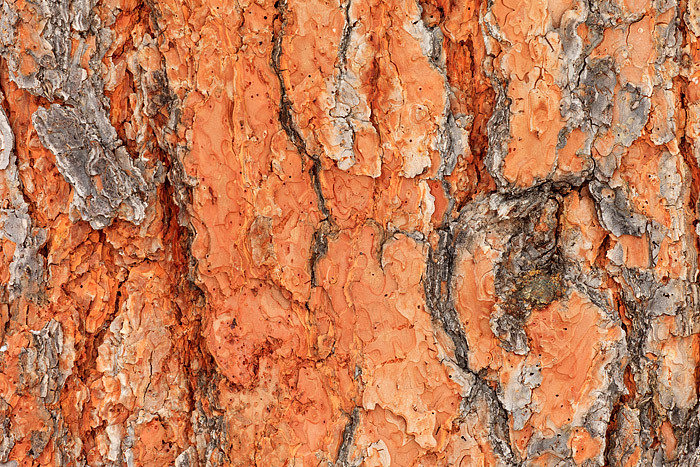 The vibrant red bark of a Ponderosa Pine makes for a great detailed photography subject. Combine that with the awesome texture of the Ponderosa Pine tree's bark and I could stare and study the different patterns on these trees all day long. This particular Ponderosa Pine is located at the base of Mount Sanitas, in the Sanitas Valley. Photo © copyright by Thomas Mangan.